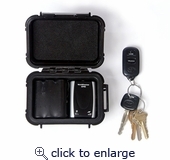 NOW AVAILABLE The Longest Lasting GPS Tracking Device in the World! 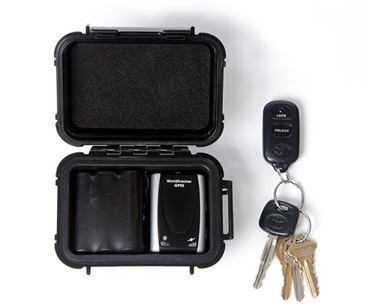 TrackingTheWorld.com has combined our popular WorldTracker GPS Tracking Devices with a brand new weatherproof magnetic enclosure. 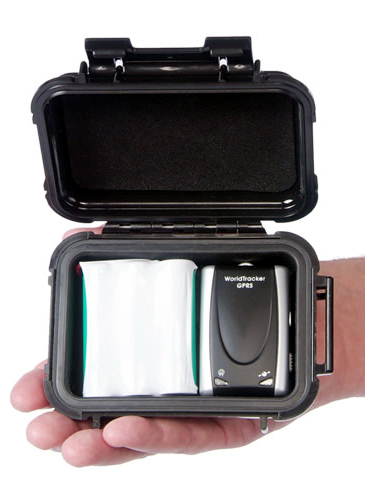 This new pack can provide up to 180 days of unattended use by utilizing dual layers of state-of-the-art Lithium Ion Batteries and a motion sensor, which puts the tracker into hibernation after 5 minutes of inactivity. A mere 5.43 inches long, TrackingTheWorld’s new battery pack is about half the size of its conventional counterparts when housed in its waterproof and crush-proof Pelican™ case. Two different battery configurations are available with the new pack: 3.7-volt at 7.8 or 15.6 amp per hour. All times are approximate and will vary on ambient temperature and number of times the battery is charged. These durations are all with standard usage of 1 location report per hour and an average travel time of 8 hours per day.